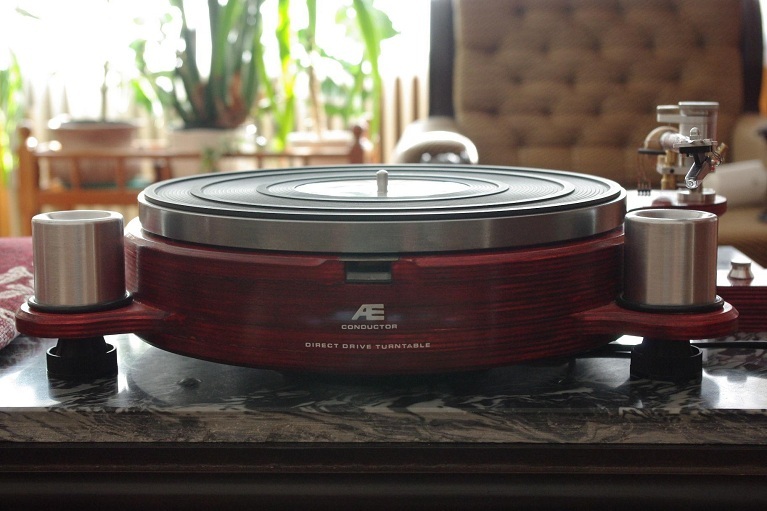 This DIY turntable project was completed by Nandor Szabo, a very talented DIYer who is located in Hungary. Parts were sourced from a Dual 701 direct drive turntable. This projects shows for to reuse the sourced parts, create a base from wood, support feet, base suspension, electronic controls, and a magnetically suspended counterweight and tonearm.